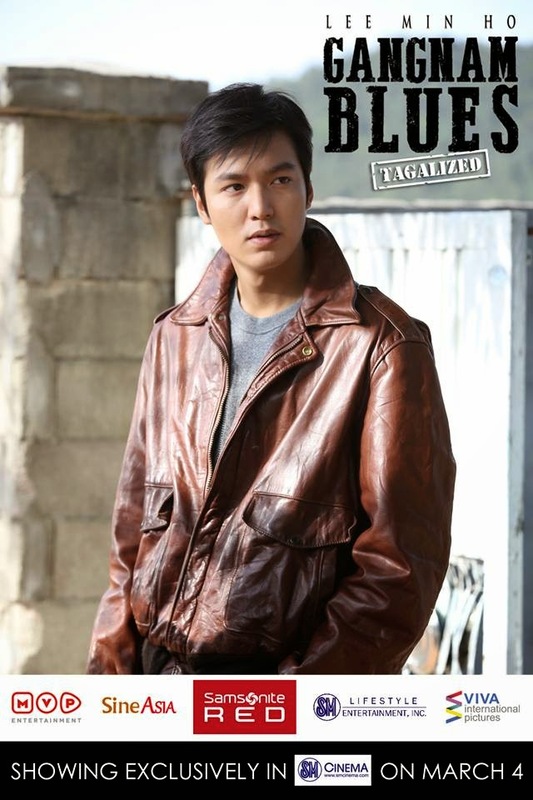 Korean Hottie Kim Rae-Won (Attic Cat / Cat on the Roof) joins Lee Min Ho in GANGNAM BLUES. Catch their blockbuster team-up on March 4 when the movie opens in the Philippines exclusively in SM Cinemas. The film would be released in Tagalized format. 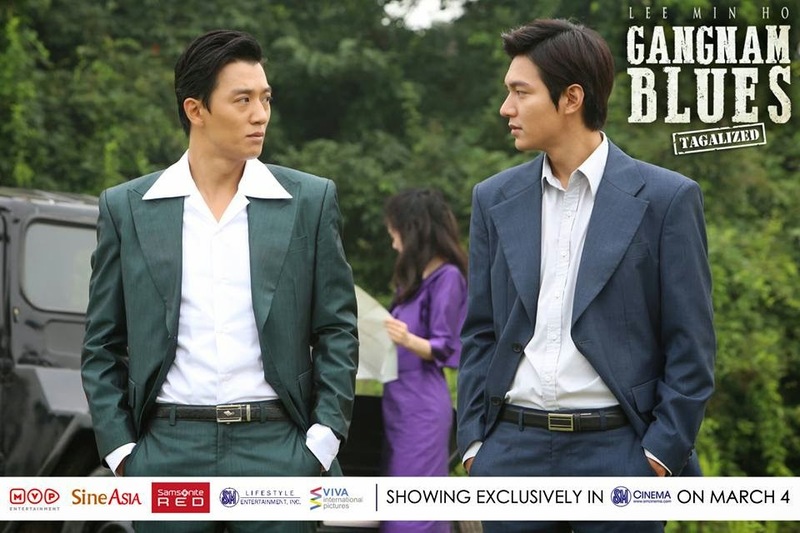 Highly anticipated film Gangnam 1970 (GANGNAM BLUES) , starring Lee Min Ho and Kim Rae Won as the lead roles, has been confirmed to be pre-sold in 11 countries, including, Japan, China, Taiwan, Hong Kong, Vietnam, Singapore, Malaysia, Indonesia and more countries in Asia.